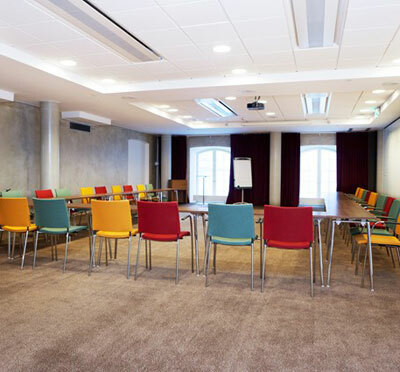 Housed within the old mill, this atmospheric venue in Saltsjöqvarn is a dream for the city-based sheltered meeting. 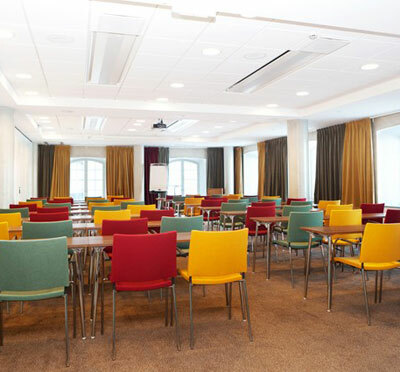 Minutes separate Elite Hotel Marina Tower from the immediate core of Stockholm, yet its vicinity to water and splendid surroundings give the venue an air of seclusion and tranquillity. 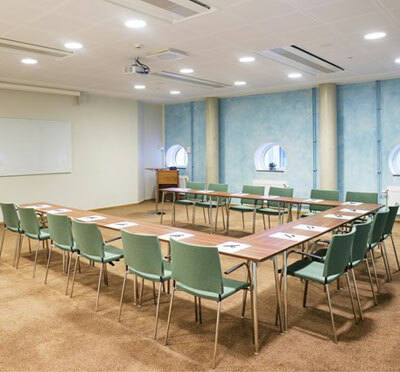 Most of the 13 conference rooms and 4 smaller group spaces are located on one floor, completely dedicated to conference and meetings. Here, there is also a manned reception desk where any problems or queries will be dealt with immediately. Several of the rooms are adjustable and can be combined or separated as necessary. 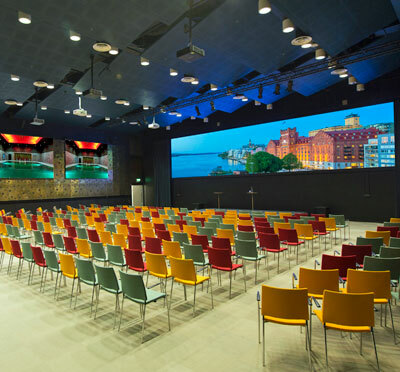 This flexibility allows the venue to adapt and transform into the perfect shape for each individual meeting. 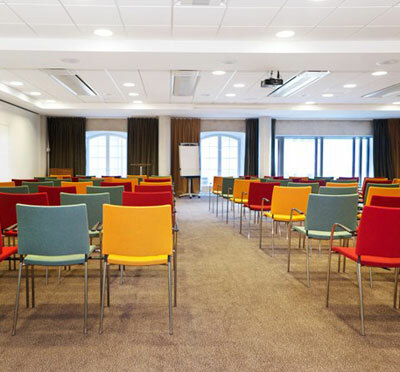 Up to 400 delegates can gather in the largest room. 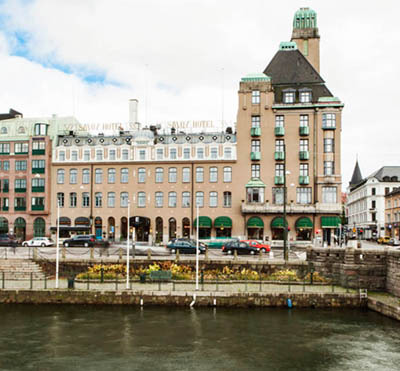 Away from the imminent central parts of the city, Elite Hotel Marina Tower remains easily accessible, with only a few minutes into the heart of the city. Possible means of transport are car, bus, train or boat. The hotel has a private garage for guests who arrive by car. Tickets are purchased in the reception. Have you been to Elite Hotel Marina Tower and want to give your own comments?